Pubbe hanati attanam pacca hanati so pare. Thapiya na jaikita na hoi ape api niranjanu soi. --Don't impose anything,don't create anything. Let things happen as they happen. 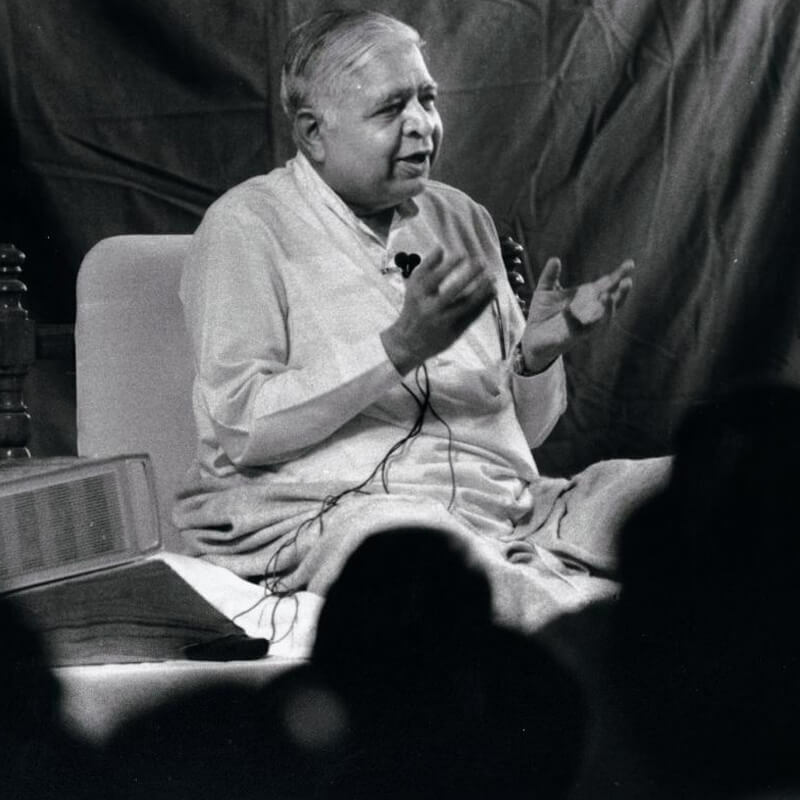 One who spoke words such as these must have been practising Vipassana because this is what a student of Vipassana is taught: to allow things to happen just as they happen. Ape api-truth, the truth as it is. This truth is God. If there is pain, one just observes the fact that there is pain. If there is pressure, one just observes this pressure. And if there is heat, one just observes this phenomenon, not giving preference to one, or having prejudice toward another. One simply observes. As we continue to observe the reality within, the entire law of nature becomes clear. When a sensation arises that is pleasant, a part of the mind starts reacting with craving. If it is unpleasant, a part of the mind starts reacting with aversion. Whenever either craving or aversion arises, we lose our mental balance--our equanimity, the equipoise of our mind--and we become miserable. Whenever we react we become miserable. 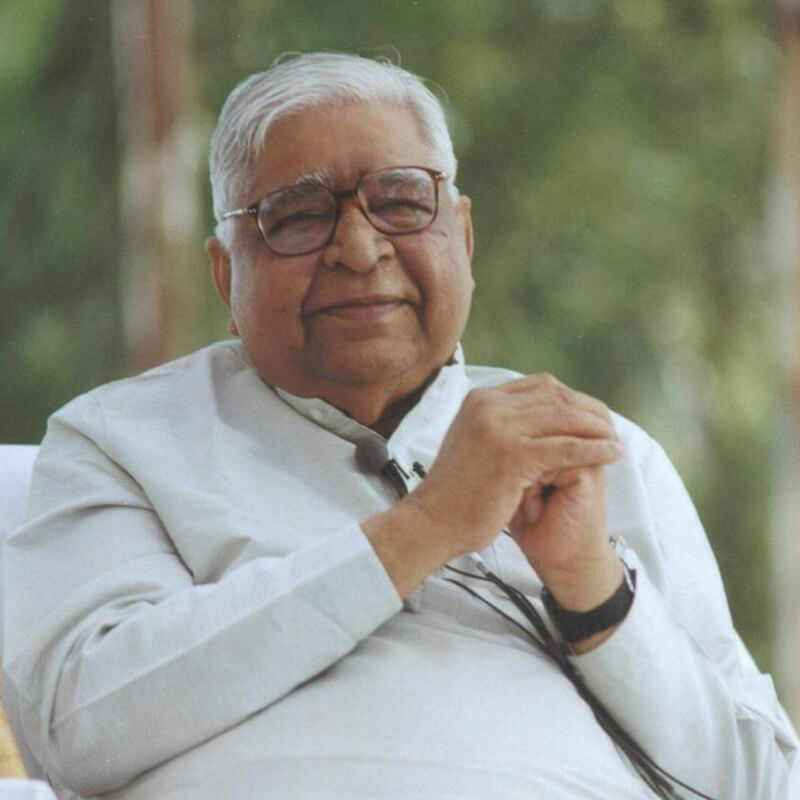 When I was teaching Vipassana to the prisoners at Tihar, I told them that it is true that they are in prison. But the fact is that every individual in the entire world is in prison. We are all prisoners of our own behaviour patterns, in the prison of our own negativity. Everyone is suffering-not only those in prison, but also those in the outside world. Often we do not know that we are in prison; we don't know that we are suffering inside. At the surface level, we may seem happy, satisfied by various distractions and sensual pleasures. In actuality, only a very small part of the mind enjoys such things. The remaining part of the mind remains full of tension and dissatisfaction all the time. When the Enlightened One said that there is misery all around, some people did not understand. They called his teaching a very pessimistic path because it focuses so much on suffering. It is certainly true that there is misery, but the Enlightened One taught the way to be free of misery. The Path is actually very optimistic. When you practise Dhamma, the law of nature, and apply it in your life, the benefits come here and now: akaliko, sanditthiko. Within ten days, people feel much happier; they realize that a big burden has been lifted. They say that they feel so light. Why? Because the burden of impurities, the burden of accumulated negativity, has gone away. They feel very light and very happy. All of this has to be experienced. I would like all of you to spare ten days of your life. For your own benefit, give a fair trial to this technique. Become a good Hindu, a good Muslim, a good Christian, a good Buddhist. Become a good human being. 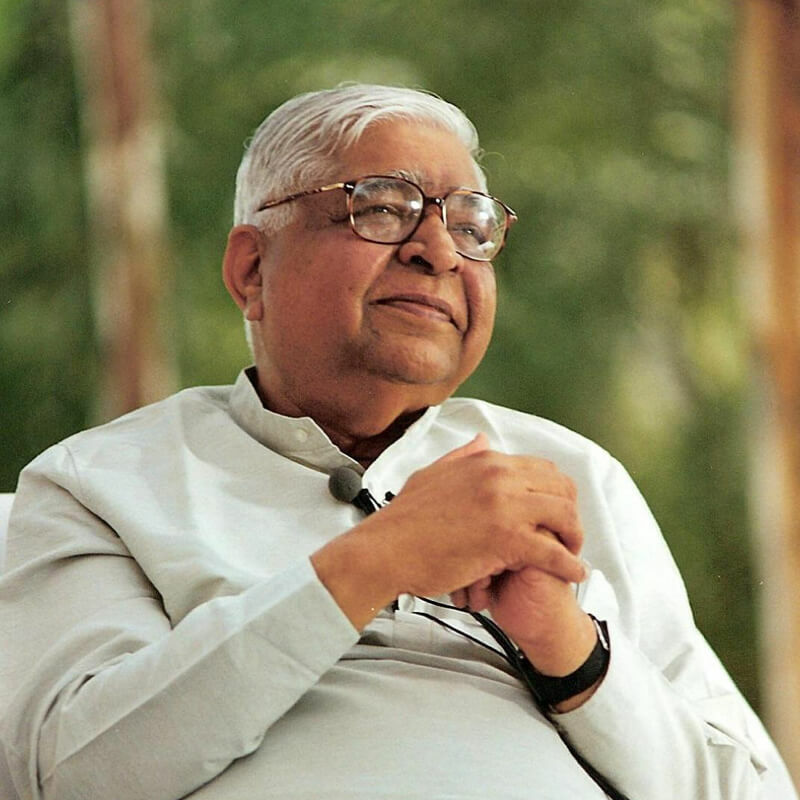 The whole path of Dhamma is a path to make us good human beings. It teaches us how to live peacefully and harmoniously within, and how to generate only peace and harmony for others. It is a way of life, an art of living.